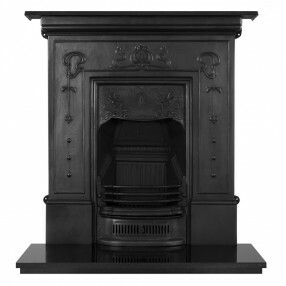 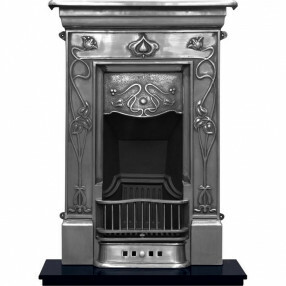 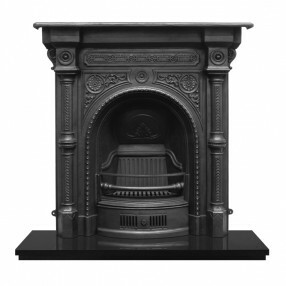 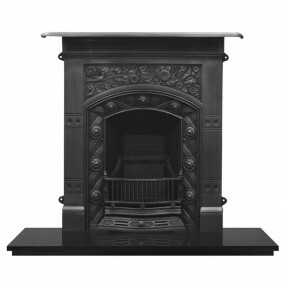 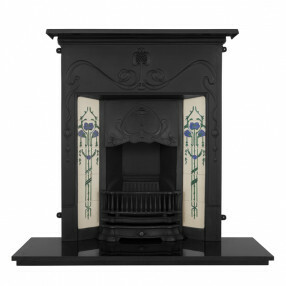 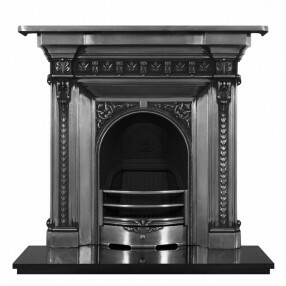 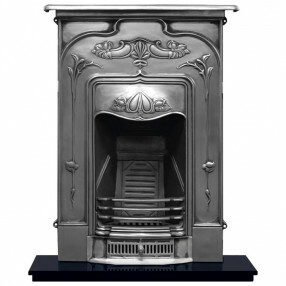 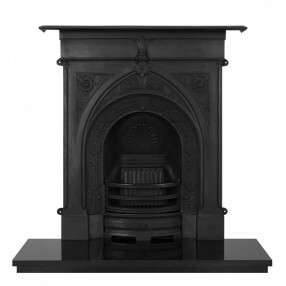 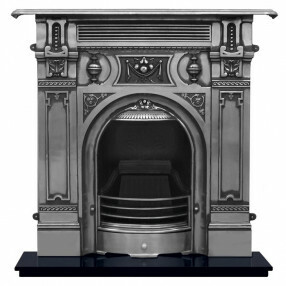 Traditional cast iron fire surrounds, cast iron combination fireplaces and cast iron fireplace fascias are styled by Victorian fireplaces and Art Nouveau fireplace designs. 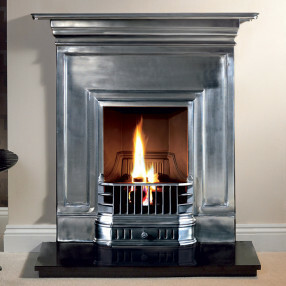 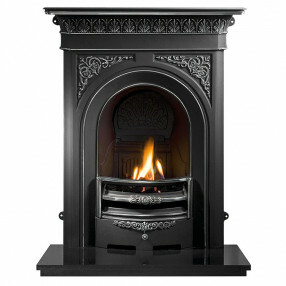 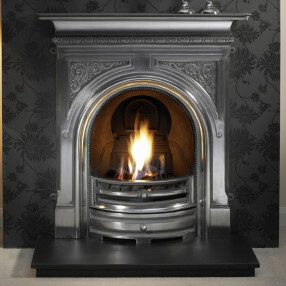 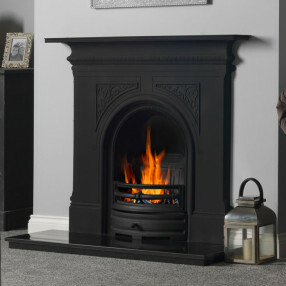 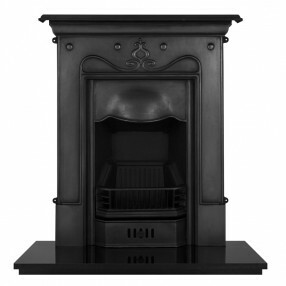 Cast iron combination fireplaces do not require a separate mantel, making them popular for smaller rooms such as bedrooms, hallways or compact lounges. 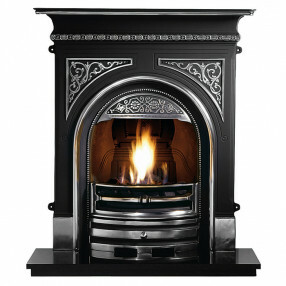 Cast iron combination fireplaces generally require a recess in the wall for fitting,and cast iron fireplace fascias are suitable for use with modern inset electric, or gas fires.